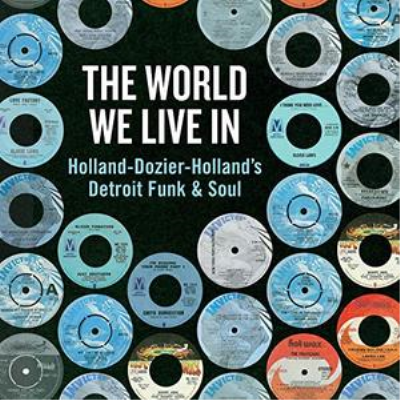 VA - The World We Live In Holland-Dozier-Holland's Detroit Funk & Soul (2019) | Free eBooks Download - EBOOKEE! Sampled by numerous songs, The Songwriter team Hollandãƒ»Dozier-Holland has influenced many artists to this day.The volume of the artist's music produced from prestigious labels such as Tamla, Motown and Gordy is also impressive, but this time all 20 songs that recorded the music released from Hot Wax, Invictus, Music Merchant, which is popular with Seoul fans! No comments for "VA - The World We Live In Holland-Dozier-Holland's Detroit Funk & Soul (2019)".